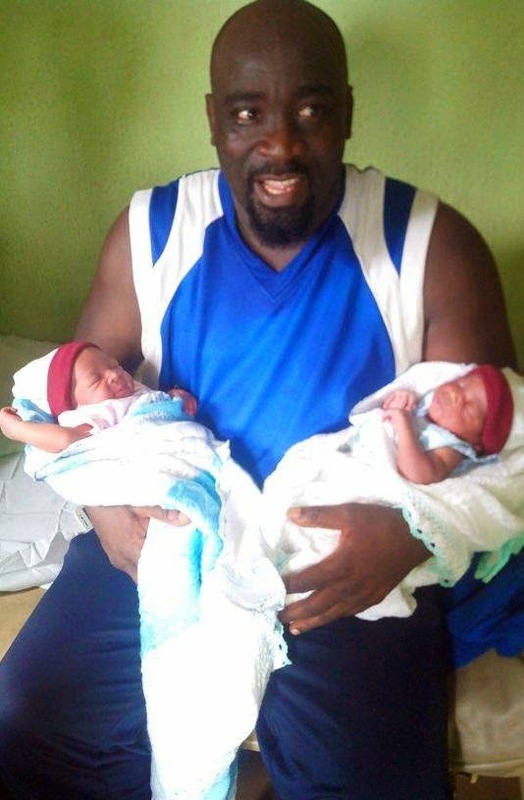 Photos: Actor/director Femi Ogedengbe and wife welcome twins | Nollywood Life. 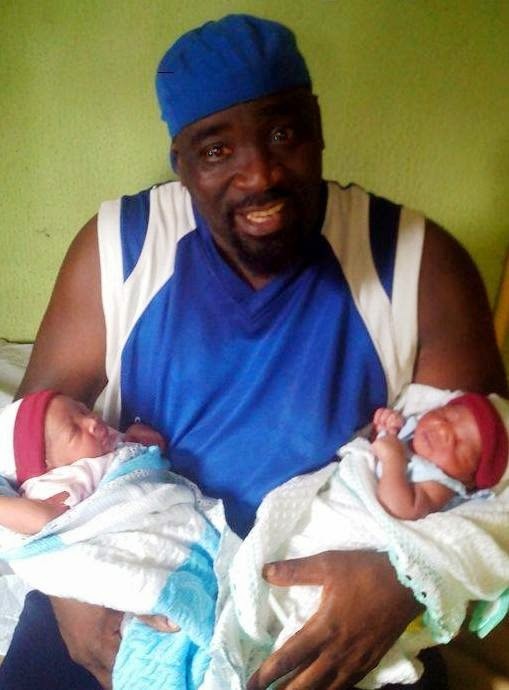 Nollywood actor and movie producer Femi Ogedengbe and his wife Nkechi Kenneth welcomed a set of twins recently – a boy and girl – and the proud papa showed off his new bundles of joy. The couple already have a four year old son. Congrats to them.